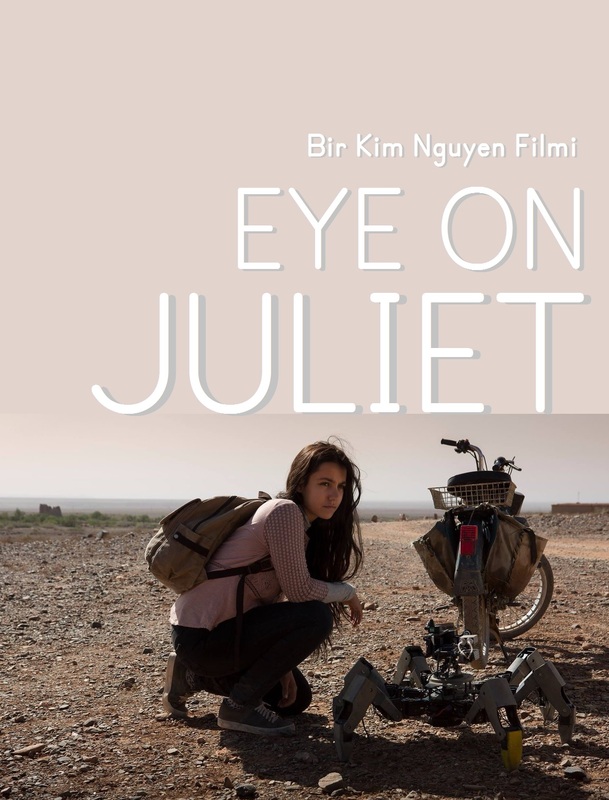 From Oscar nominated director of War Witch Kim Nguyen comes an usual film about love that goes beyond borders and countries. A young man in a command center in the U.S., and a young couple in a remote village of North Africa… What brings them together is a small robot with six legs and an impossible love. Gordon is a young American man recently dumped by his girlfriend. He spends his days operating the small robots that patrol the North African petrol region from the central military command in the United States. During one particular night shift, he notices the young and beautiful Ayusha and the impossible situation she is in, all the way in North Africa. Ayusha and Kaarim are in love, but Aysha’s family wants to marry her off to an older man who is a total stranger to her. The couples only chance is to run away together. Gordon, who long lost hope in life and love is compelled to help them, even though all he has to help him is a six-legged robot named Juliet.